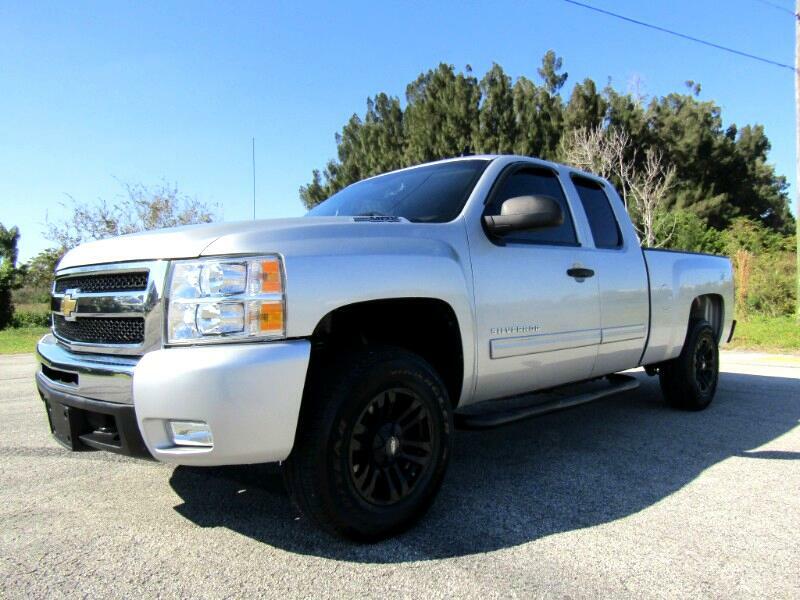 Super clean Silverado 1500 LT 4wd. Full power options, dual climate control, etc. Sitting on aftermarket wheels with like new tires. Truck runs and drives great, needs nothing.